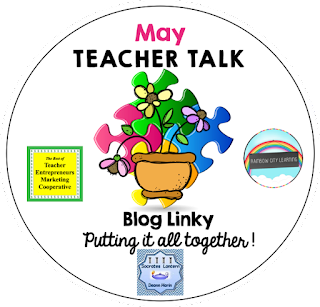 LisaTeachR's Classroom: May Teacher Talk- Wacky days in May and activities to go with them! 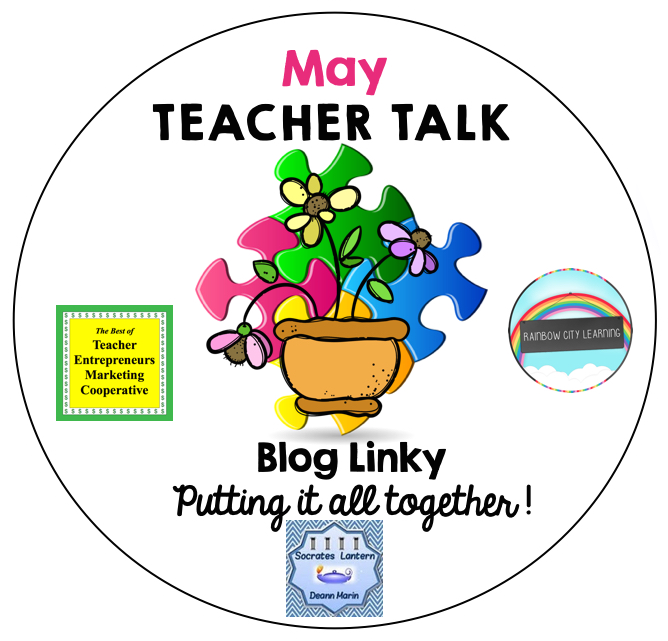 May Teacher Talk- Wacky days in May and activities to go with them! For me, May is crazy because we are testing! Kids are so tired and it throws everything off. Some of these tests take all day...literally. So I like to have fun things planned. There are a lot of wacky days in May. Here are some of them and some activities you can do! OK, some aren't wacky but they're still special days we should celebrate. Hurrah for Mother Goose! Find your favorite Mother Goose nursery rhyme and illustrate it! Even better, use Google Drawing to create a unique piece incorporating the rhyme with original art or clip art. How can you show your brothers and sisters you appreciate them? Do something nice for them that does not require money. Check out the National Geographic web site on birds and learn about an amazing bird you may have not known about before! May the fourth be with you! Dress up as your favorite character from the movies and books! No! This is not the day of independence for Mexico!! This is to commemorate the day the Mexican troops defeated the French at the Battle of Puebla. Viva Mexico!! Make some salsa or guacamole in class! Don't forget the chips. Invite a nurse to come speak to your students. What a great way to learn about their work! Celebrate your mother! If you'd like to see our paper art projects, check out our blog post! Ha, ha! Help out your mother! Clean your room without being told! What's your favorite limerick? Better yet, write your own!! It's leprechaun day! Can you create a leprechaun trap? How would you lure them in? Maybe gold? Use your imagination!! Oh yum! Sample three different types of chocolate chip cookies. What's your favorite. Chart the class preferences in a graph. 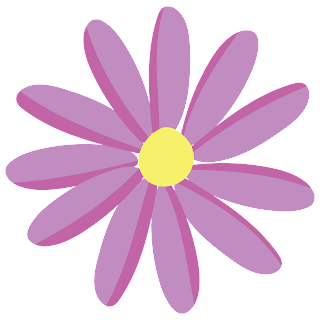 Besides wearing purple, what else can you do to promote peace? Maybe take cups and use them to write peace in your school fence. Write letters to our Servicemen and women thanking them for their service. If you found a lucky penny, what would you wish for? What if wasn't lucky but magic? Sally Ride was an American Physicist and astronaut. As a matter of fact, she was the first American Woman in space. What else can you find out? So important to wear sunscreen!! Bring your sunscreen, a towel and glasses. Slather it on and then head out to the grass to read a book! 30 Memorial Day last Monday of month. Need an activity for Memorial Day? Use Google MyMaps. It's a way to create and share custom maps. In this case they will be using it to create a map about Memorial Day. They have three project choices: one about the Civil War, one about current celebrations and one about overseas deployments. 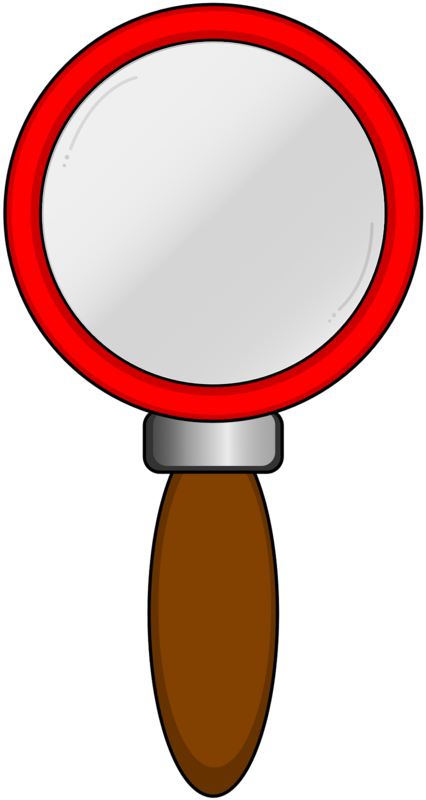 After they choose one to focus on, they research! Then they create a Google MyMap. Students can do the activity independently or collaboratively. Hope you have a ton of ideas now!! Put some fun into that testing month. Kids are stressed enough!! TPT Teacher Appreciation Sale and Raffle!